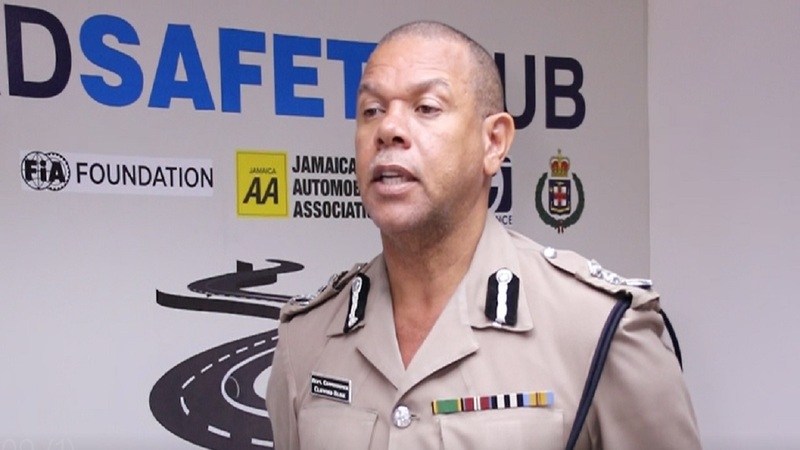 The state-owned Jamaica Urban Transit Company (JUTC) has told commuters to brace for delays while travelling to and from Spanish Town, because of the State of Public Emergency that was imposed in the St Catherine North Police Division on Sunday. To help address the problem, the JUTC said it will be placing additional buses on the routes serving Spanish Town to accommodate passengers who may not have previously used its services. 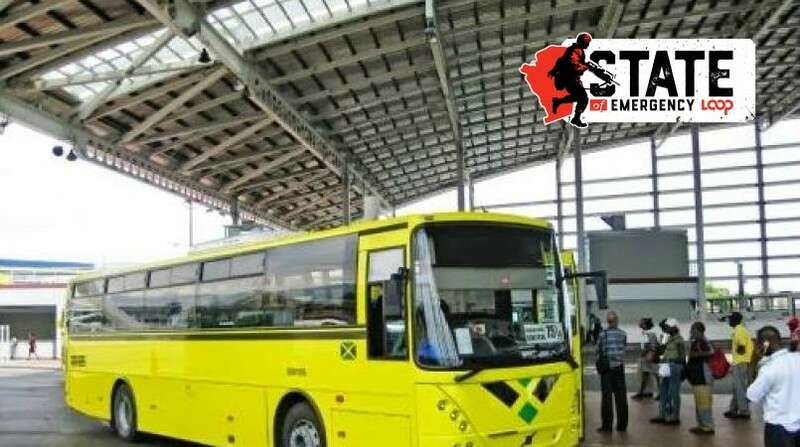 At the same time, the JUTC said its bus service to and from Spanish Town will operate as normal beginning with its usual 4:30 am roll out of buses. Nonetheless, it said passengers should expect that they as well as the buses will be searched as the security forces carry out their operations. 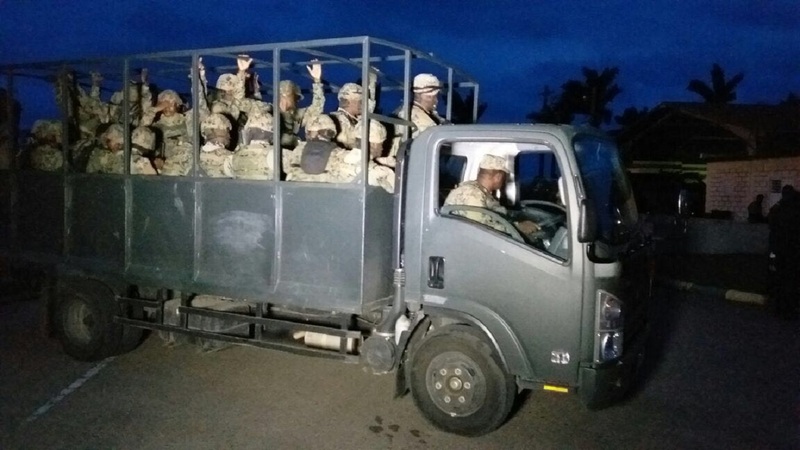 It noted that the security forces have advised that all vehicles entering and leaving the boundaries of the State of Public Emergency are subject to search. 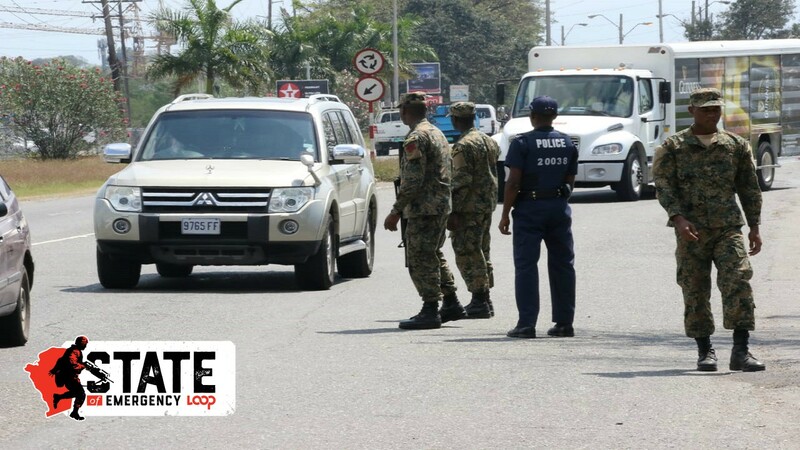 On Monday, the second full day of the State of Emergency, traffic from St Catherine heading into Kingston via Mandela Highway faced extended delays as the security forces conducted random stop and search operations on both private and public passenger vehicles. That left some commuters fuming as they were late for school and work.